A group of medical students from the University of Ghana School of Medicine and Dentistry engendered by the loss of their patient to Sickle cell disease started the #SickleCellAwareness campaign. 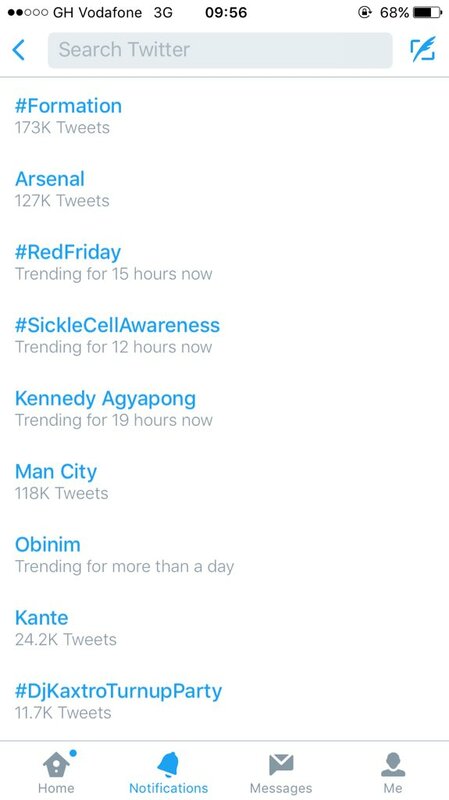 Sickle Life, like many others concerned about sickle cell disease in Ghana, joined the campaign and saw it rise to a twitter trend on Saturday 6th February 2016. The real value of this campaign was to the many, who heard new information about sickle cell disease and had an opportunity to ask questions about it. Everyone involved was encouraged by people who pledged to get tested. 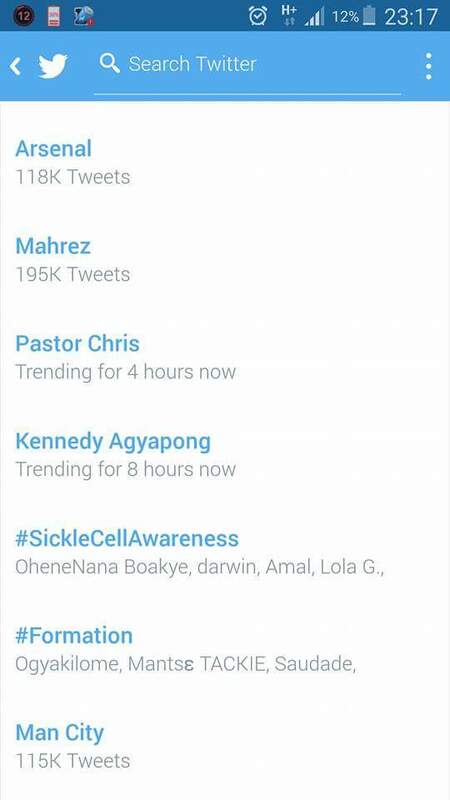 That was the essence of #SickleCellAwareness. We congratulate everyone who took part in this campaign and use this opportunity to encourage you to create awareness about sickle cell disease wherever you are. This entry was posted in News/media. Bookmark the permalink. ← My Sickle Life: Taming Sickle Cell.